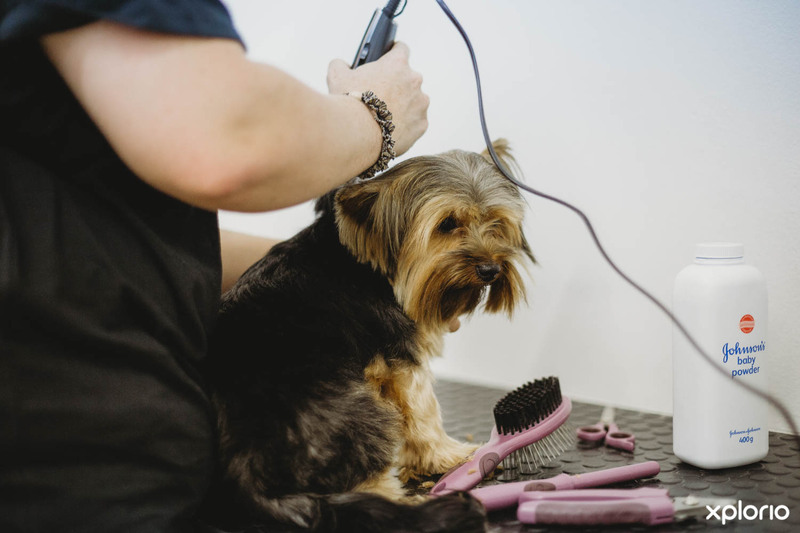 Please complete the form below and your enquiry will be sent directly to Gail’s Pet Shop and Grooming Parlour via email. 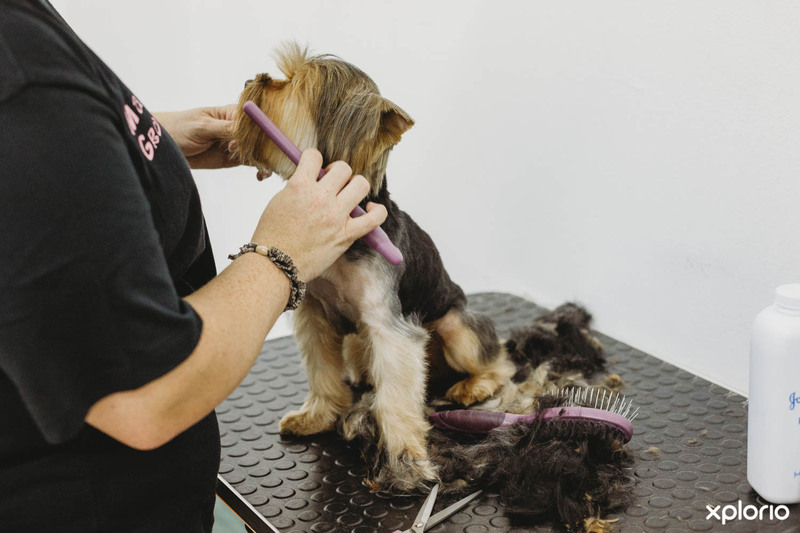 Your enquiry has been sent to Gail’s Pet Shop and Grooming Parlour. 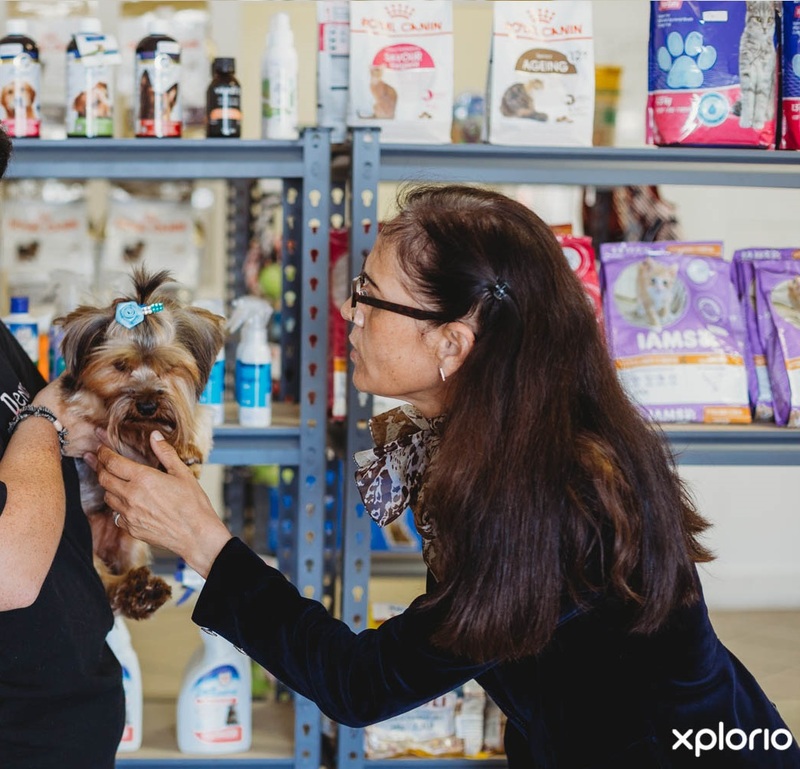 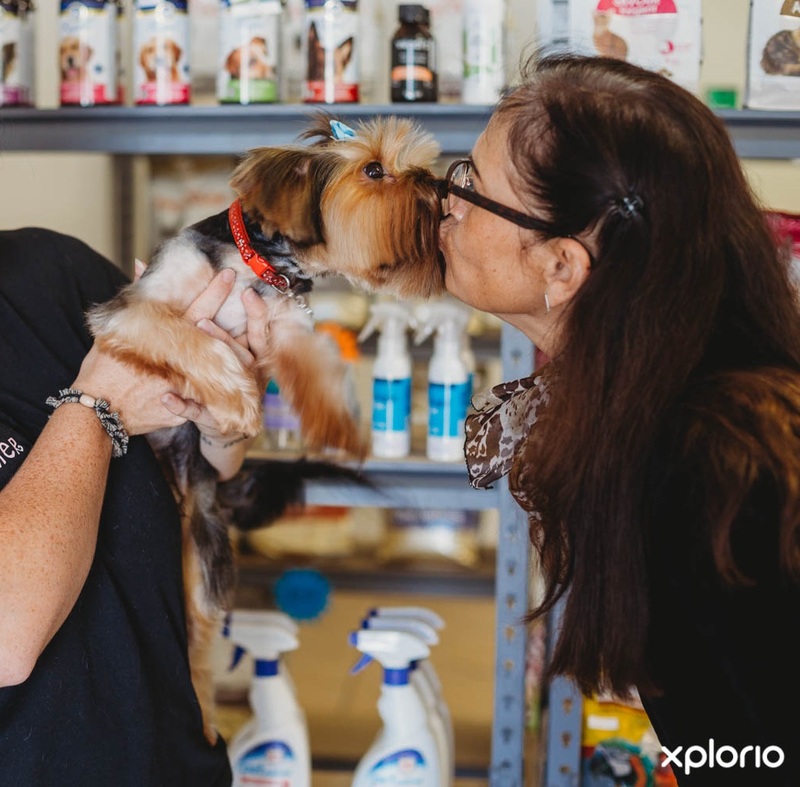 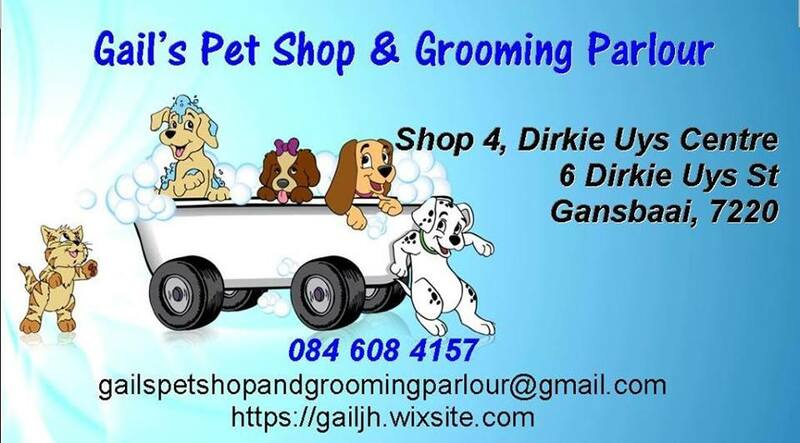 Gail’s Pet Shop and Grooming Parlour in Gansbaai is a boutique-style pet product and grooming shop. 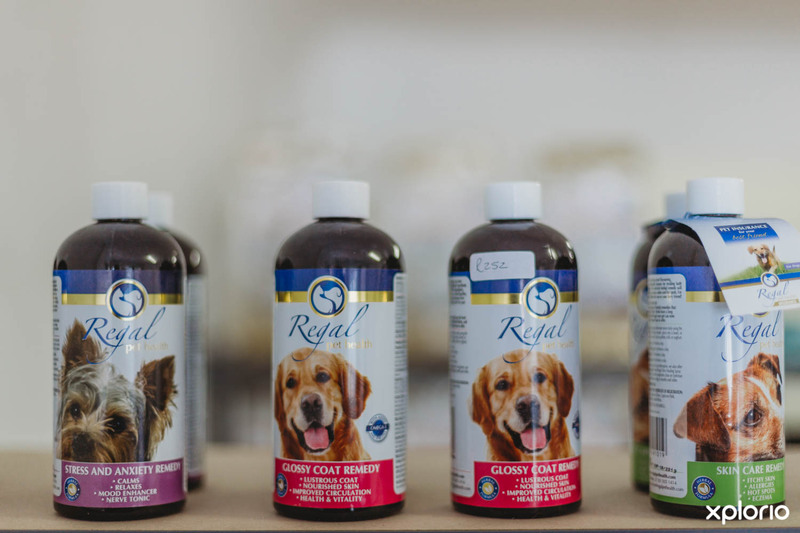 If your pedigree pet or thoroughbred pavement special is used to nothing but the best in life, it makes sense to feed them premium quality and veterinary approved meals. 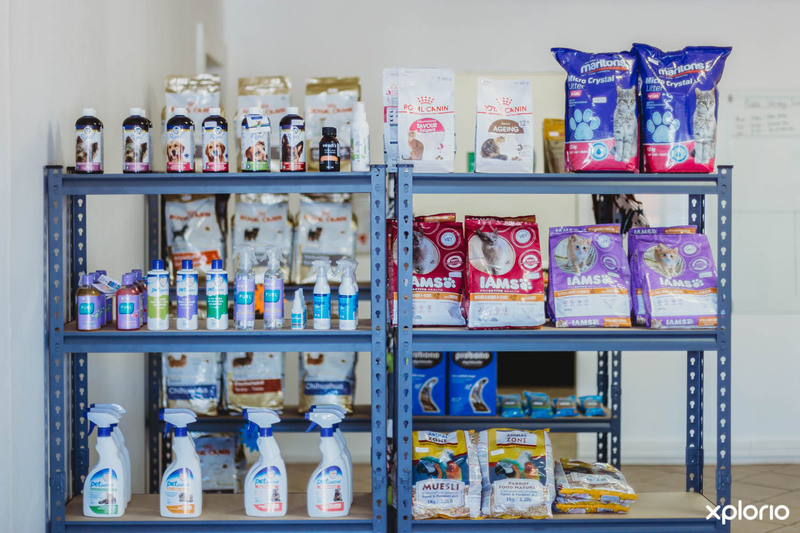 Delicious and nutritious dry scientific pet food is on sale at Gail’s Pet Shop and Grooming Parlour that will suit your pet's specific size, age and needs. 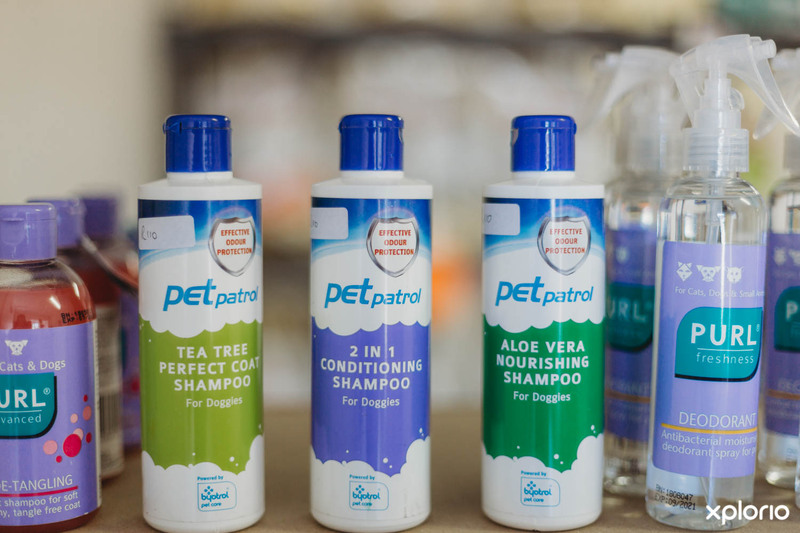 Gail’s Pet Shop and Grooming Parlour stocks a selection of pet ‘home and gardenware’, fashion accessories and toys that will compliment your furry or feathered companion. 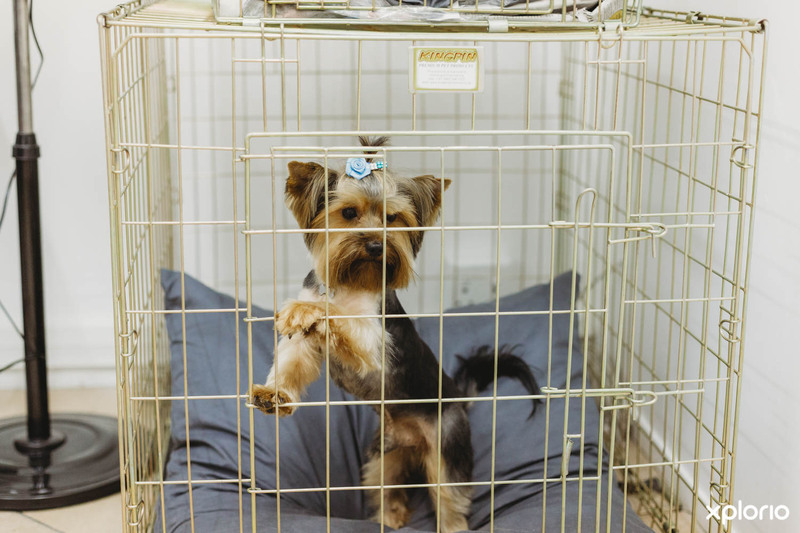 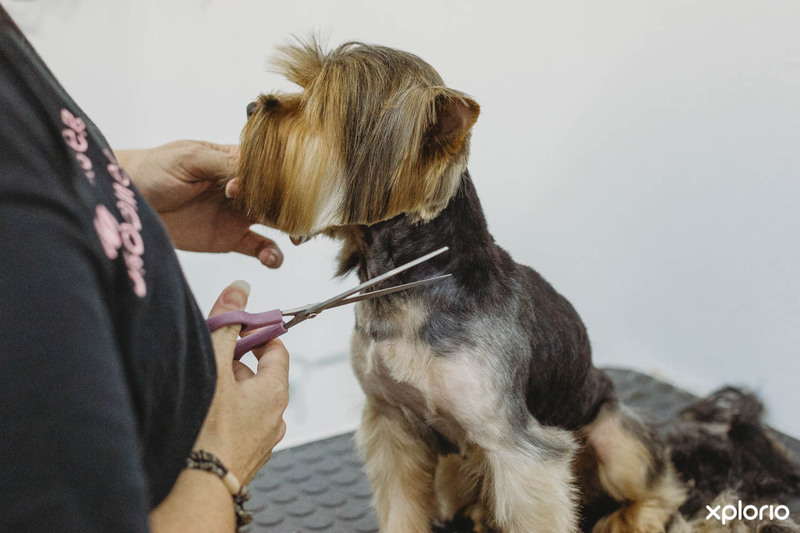 An on-site pet grooming parlour offers pet owners in Gansbaai the opportunity to have their rabbits, cats, dogs and horses clipped, dipped, trimmed and coiffed by a pet grooming professional. 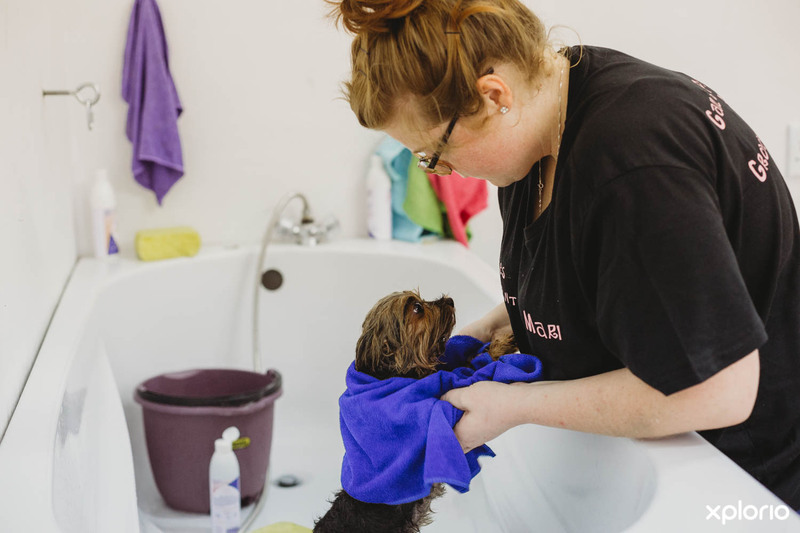 A collection and drop off service is available, as is an ‘at home appointment’, by prior arrangement. 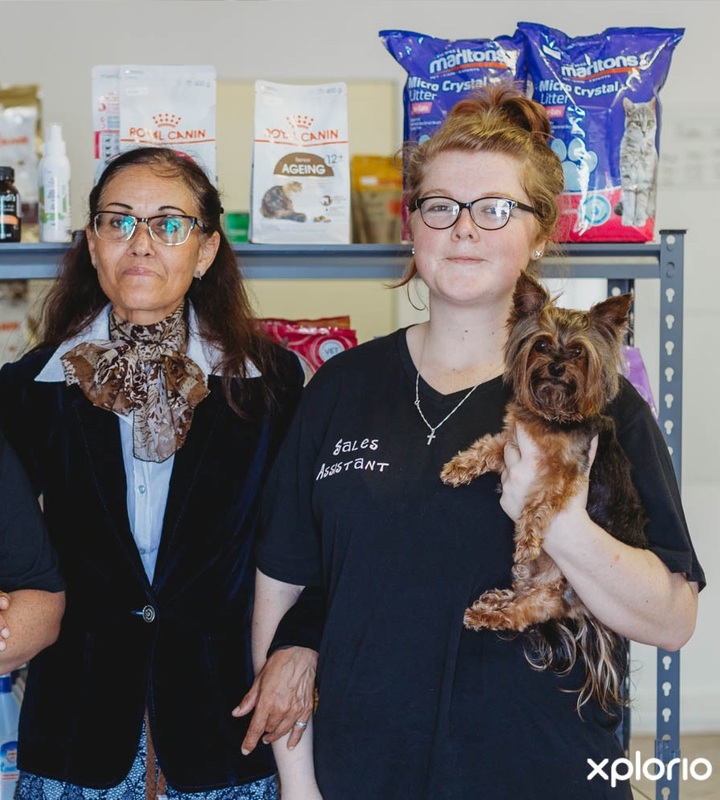 Please note that we are open on load shedding and will still be able to carry on with business as we have a generator installed. 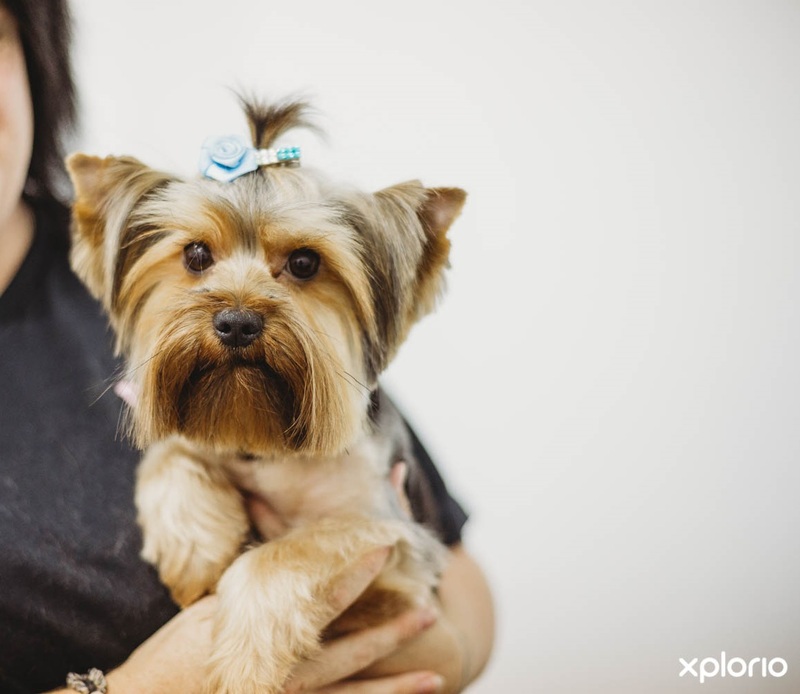 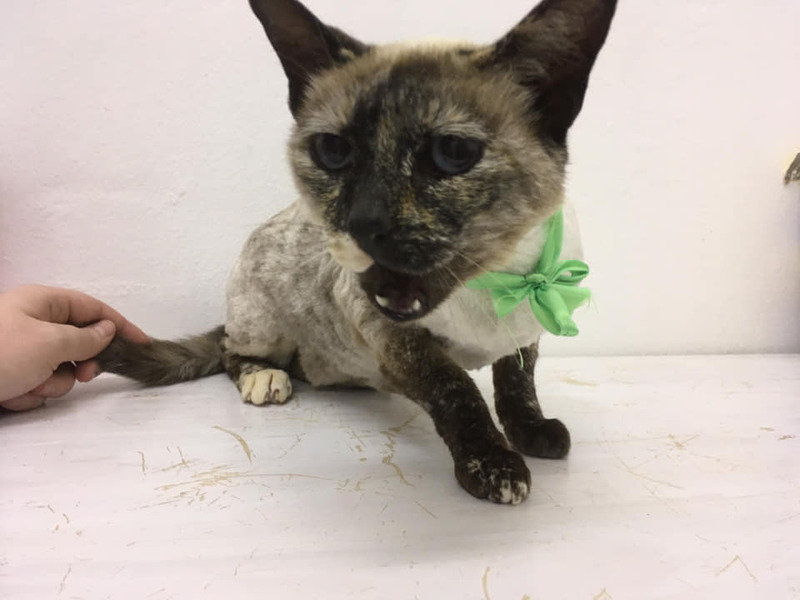 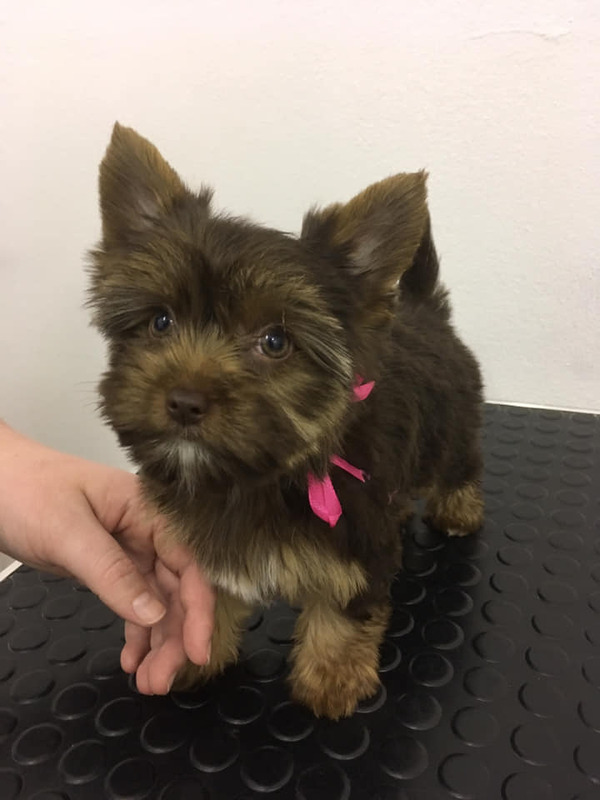 Click on ‘More Info’ below to find out more about Gail’s Pet Shop and Grooming Parlour. 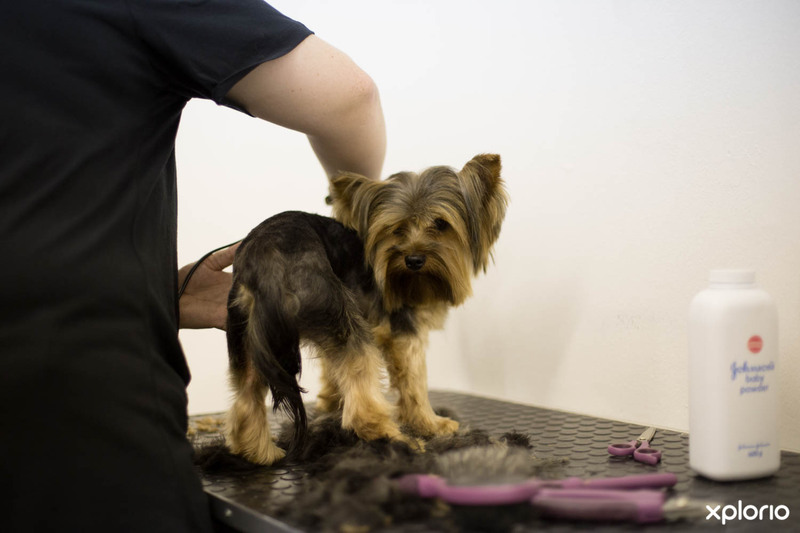 Grooming prices are available upon request. 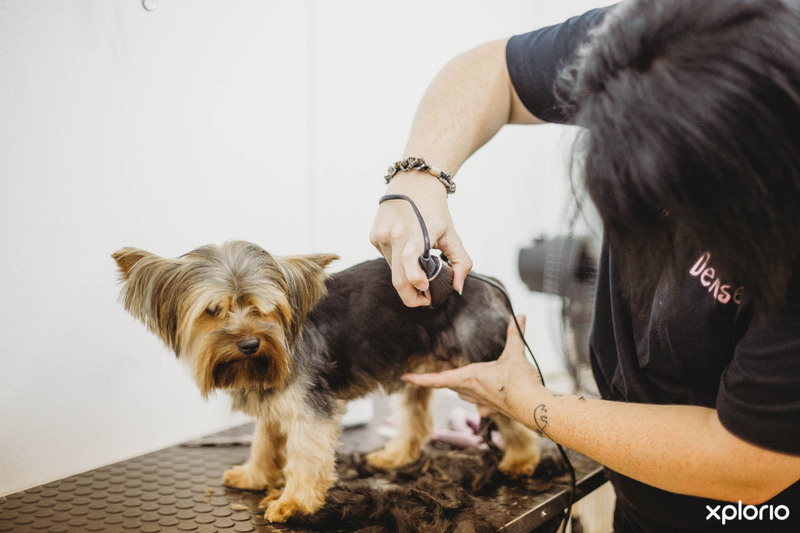 Gail’s Pet Shop and Grooming Parlour shall open on Saturdays upon request or for any emergencies.